Today, social media is the future of customer service and it can be clearly seen with the growing numbers of social media users. Social media giants such as Facebook, LinkedIn, Twitter, Instagram, etc. have become more than emergent platforms for advertising and marketing. Unfortunately, no matter how hard you try to take your business to new heights, you can no longer run away from social media. It is, and will be for a very long time, an essential part of marketing a business online and now part of customer service. Increasingly, today they are key channels through which customers search and get customer service. According to a research, by 2020 90% of businesses are predicted to leverage the power of social media for better customer service. SproutSocial is an all-in-one platform for effective social media management and helps businesses to build meaningful and lasting relationships with their customers. SproutSocial is used to post and schedule messages to different social media platforms through multiple profiles. It is one of the best tools to collaborate team members and assign tasks among them to make sure each message is dealt by the respective team member. It can be integrated with a number of leading social platforms including Facebook, LinkedIn, Twitter and Google+, and also with Salesforce, UserVoice, etc. for easy management of all your customer support, relationships and interactions through a single dashboard. The best part of SproutSocial is its third-party integration which makes it easy to take a single tweet and turn it into a help desk ticket and then allot it to an appropriate team member in just a few clicks. Respond, previously known as Respondly, is a social customer service and audience engagement tool by Buffer. 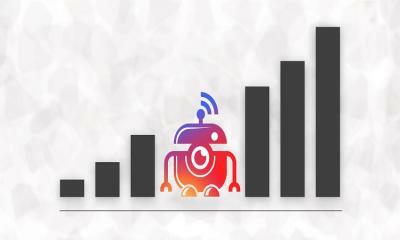 It lets you to keenly monitor your Twitter account(s) for DMs, @mentions, and even keyword searching and reporting. Respond is a perfect tool to rely on for exceptional customer service. It comes with collaboration features for enhanced team-support, so it becomes easier for larger teams to collaborate on the platform to tackle conversations hassle free. It has been rightly said to be the social customer service software for support teams. If you want to take your social customer service to the next level, Respond is the one! Hootsuite is a perfect management tool for great publishing, workflow features, engagement, analytics and managing campaigns using a single dashboard. It can be integrated with 25+ social networks. The dashboard can be customized as per one’s need of showing exactly the needed streams and also, it can be used for scheduling content across multiple platforms. Using the all-in-one dashboard, you can facilitate audience engagement. You can assign permission levels to team members, create and assign tasks and approve scheduled content. Through a single dashboard, any team member can respond to messages, comments and mentions promptly. Quickly responding to the customer is the key to successful business today. According to a survey conducted, 82% of customers agreed that because of negative customer service experience they have stopped doing business with the respective company. 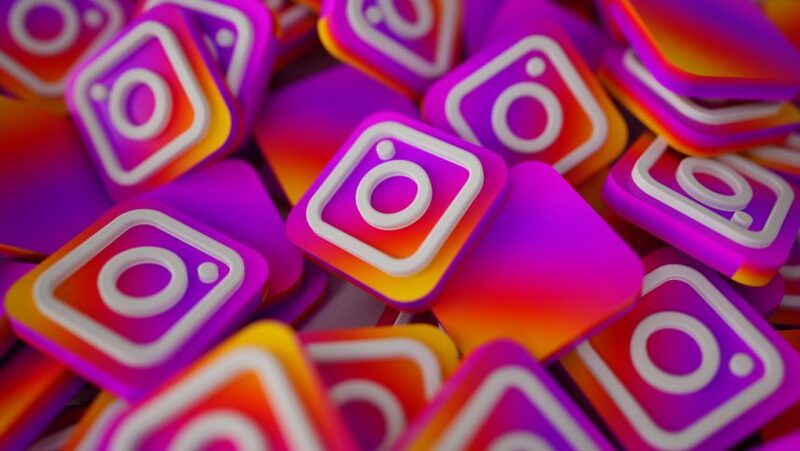 The other interesting feature is the power to target your posts and share contents with customers based on demographic details, location and language. It’ll help you to reach and communicate with customers and prospects in an effective and smarter way. Rignite is a social media management tool with a set of amazing functionalities that will not only save you a ton of time but also help you get a much better return and grow your business. It offers a rich set of social media management, monitoring, goal-oriented marketing and analytics tools. You can stay organized and on top of everything by creating social media marketing campaigns and handling multiple social media activities through a single tool. 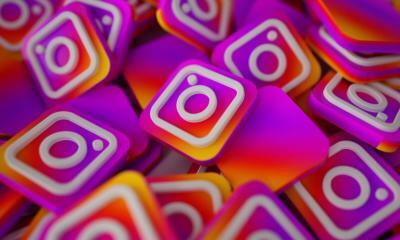 It is suitable for small to mid-sized businesses, and can be synced with multiple social platforms, including Facebook, Twitter, LinkedIn and Instagram. Whenever any user interacts with your brand or vice-versa, it’s there in the Rignite activity feed. This lets you keep an eye on whatever people are saying related to your brand and address each interaction in real-time directly. When any notification comes, a team member can reply directly to the user without leaving their screen. This feature makes sure that each customer service problem is resolved and nothing goes off the track. If you want to improve customer service in business that will coordinate well with social media teams, Rignite is the solution! Sparkcentral is a customer service tool that allows you communicate with your customers across multiple social platforms including Facebook, Twitter, and Instagram in real time. It has in-app messaging for team members so that they can focus on social media to handle and resolve customer’s issues. The only key motive of Sparkcentral is to provide exceptional customer service for all sized businesses. All the customer interactions are directed to a single feed and send those messages to any available customer service rep to ensure no customer are missed! For addressing the customer’s issue in the best way, it offers highly bespoke customer service. Customer service rep can access customer’s conversation history which helps to resolve the issue in an easy way. There are also options to label your high-value customers with tags like ‘Platinum Customer’, ‘VIP’, etc. Sparkcentral makes it easy for your customers to reach you and offer them with amazing service regardless of the way they contact you. Mention is an easy social media monitoring tool that helps to enhance brand awareness, generate leads, improve reputation and build worthy relationships on social media. 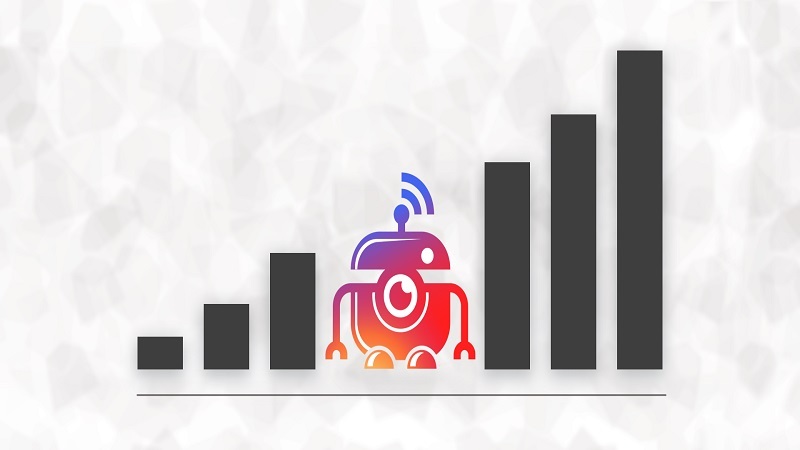 It also monitors the web, and thus informs you every time anyone mentions your brand, name or target keywords. You also get daily summary alerts which show you the mentions for any particular day. Through this tool, get mention alerts as they happen, and instantly respond from within the Mention dashboard. Today in this cutthroat competition, it’s very vital to track what people are saying about you or your business online. With this tool, you can resolve customer’s issue or complaint even before it escalates. You can even track your competitor’s name and benefit your business. Salesforce’s Marketing Cloud Social Studio leverages social listening to spot potential customer service issues. You get a complete overview of whatever people are talking to and about you by integrating with brand’s social media channels. One of the amazing features of Social Studio includes the ability to recognize whether the shared opinion regarding your business is positive or negative, and access the keywords used in posts concerning to your brand. If negative customer opinions are going on in bulk it can be instantly identified and can be further addressed at the moment. 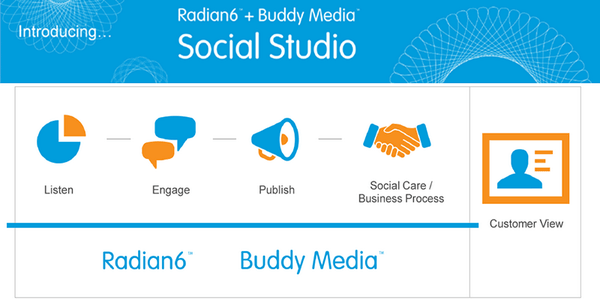 If you want to tap into the power of social media in your customer service, Social Studio is your buddy! Brand24 is a tool to get all your social insights. It helps you to know what people are saying about your brand online and also what is going on with your competitors. 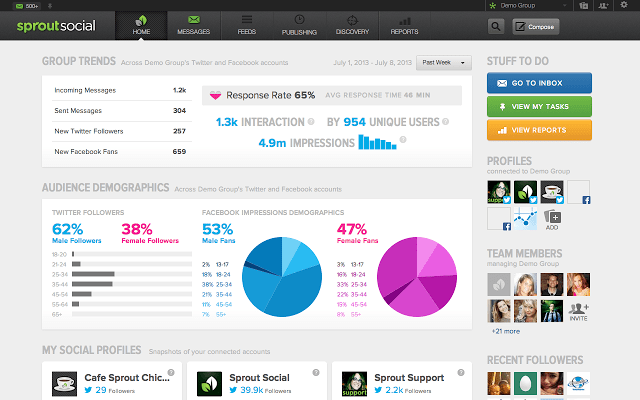 It gives you real-time access to mentions about your brand online, from influential publishers to social networks. Getting continual insight lets you to effectively respond to positive as well as negative comments across your multiple social media platforms, which helps you to stay engaged with your audience and harness any potential sales opportunities. Today, if you want to make your brand stand out from the crowd, social media monitoring is something that cannot be missed at any cost. And, this is where Brand24 comes into light. It helps your brand to reach out your customers before they even have to look you and show your dedication, drive and humanize your business. According to Twitter, in the last 2 years, customer service interactions over Twitter have increased 250%. This statistics shows how much people adore Twitter to reach out to brands. 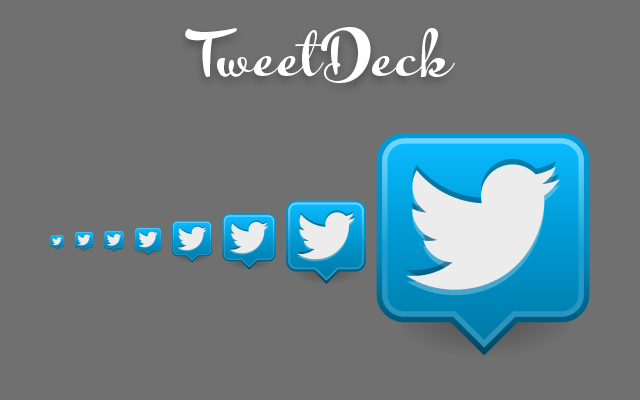 If you want to leverage the power of Twitter to improve your customer service, Tweetdeck is such a Twitter-focused managing tool. It is a real-time tracking, organizing and engagement tool. Twitter is the best social platform to offer quality customer service. Imagine a customer raised a complaint via Twitter. With Tweetdeck, you can then DM or email that tweet to your employees and/or team members and schedule a direct reply to that customer. Sendible is a complete social media management platform that helps you manage social networks, publish content, schedule messages, engage with your audience and measure ROI from a single dashboard. Be smart to identify opportunities and trends going in the industry. With Sendible you can easily monitor mentions of your brand and instantly react to the positive or negative sentiment of your customers on the social web. It supports over 20 social platforms, thus making it handy to manage and respond using one, easy-to-use dashboard. It prioritizes your replies for an immediate response by highlighting whether mentions and messages are positive, negative or just neutral. 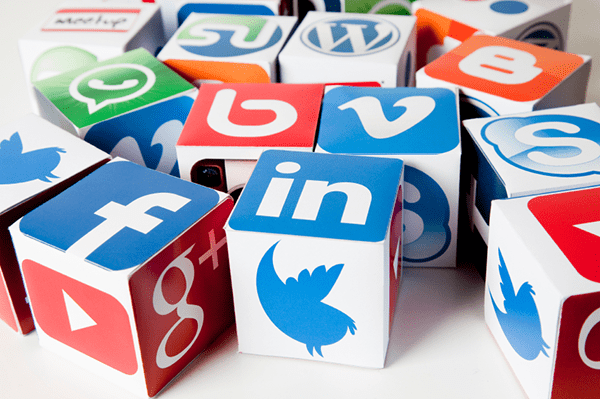 If you are looking for a single tool to be successful on social media, Sendible it is. Before selecting the right social media tools for your brand, you need to know what your requirements are. You need to have such tools that can help you in what you are already doing on social media. It will help you choose appropriate social media tool for your business. To provide pleasing social customer experience, it’s very important speaking to users where they are and at the time they need you. Choose the one from the above that best serves your business’s needs and caters to social media. Regular monitoring your brand’s social media accounts can take your customer service efforts from ‘acceptable’ to ‘outstanding’. Remember the better your social care, the more social traffic you will get! Thanks for the article. Also Deskun lets you combine messages from Facebook, Twitter, Skype, WhatsApp etc within Gmail interface.